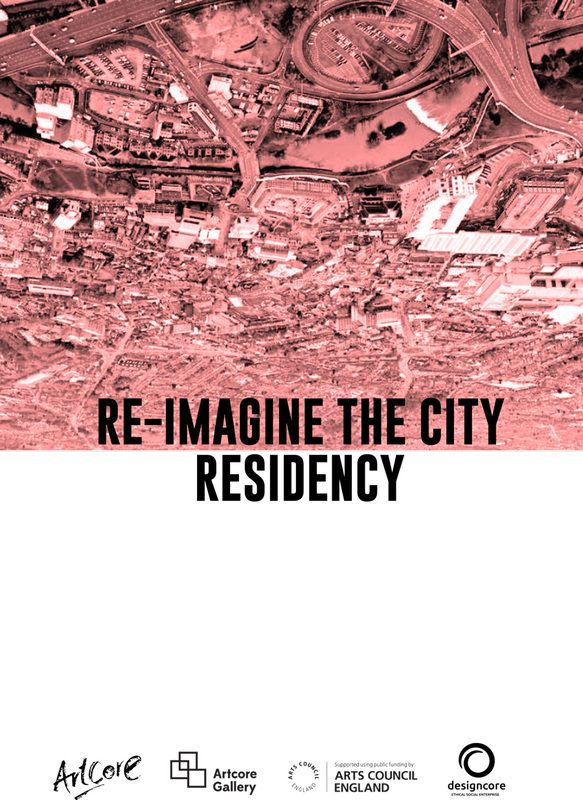 Artcore invites emerging artists to apply to Re-imagine the City, a two months residency focusing on learning from the city and use of public space.The project aims to explore the issues that shape the city. The artists are called to work with local communities to map, re-imagine and influence the places where we live and work. Moreover the residency aims to examine the way in which we transform our surroundings to reflect the displacement of our dreams. Through the artwork produced by artists selected we will investigate the meaning of contemporary ‘utopia’, as an element which can provoke the social imagination by resonating with the themes of hope and desire. Imagination – how artists in collaboration with local communities can re-imagine the city? Action – how artists can generate projects that interrupt, activate and re-imagine the neighbourhood, using play, art and design processes in public space? We welcome applicants working in any discipline and with a cross disciplinary approach to their practice, to occupy Artcore studios. Artists with a commitment to developing their practice, and who seek dialogue and engagement with the local communities and the wider international contemporary arts and cultural sector. Artists with an interest in how sharing space and collaborative working can inform the development of their work and how this residency will benefit their practice. Artists interested in donating a selection of the artworks produced during the residency to be part of Artcore collection. To apply, download Application pack here.